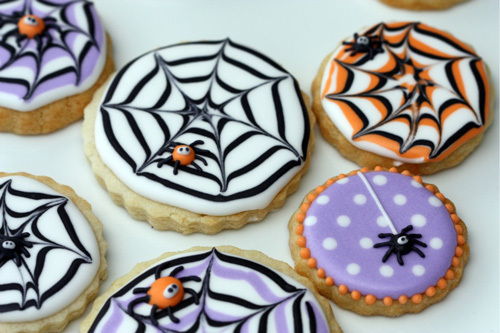 Looking for a new twist on Halloween desserts? 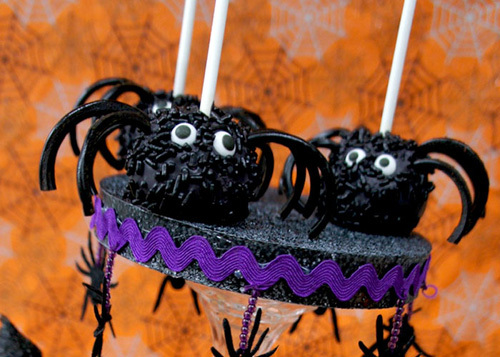 Consider ordering our innovative spider cakes for your upcoming party. Our custom-decorated cake creations range from classic treats to out-of-this-word gravity-defying and topsy turvy cake masterpieces… You can order spider cake online via this quick price request form or visit our bakery in NYC to order from there. Additionally your spider-inspired cake masterpiece can be decorated with fondant skulls, mummies, pumpkins, black lace, and bloody red roses. We also make edible image cakes. We can add any personal message to the cake design you choose. All our gallery designs are 100% customizable. 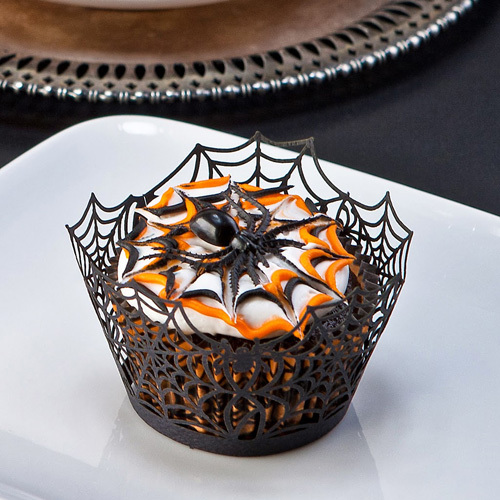 You can buy your spider cake online now – without leaving the comfort of your room!